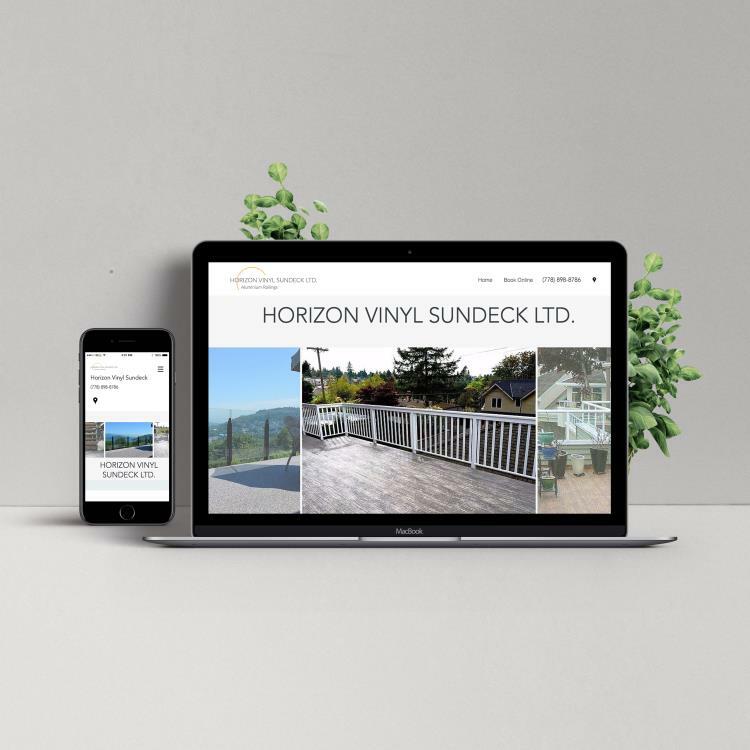 Horizon Vinyl Sundeck Ltd. is a company based in Vancouver, BC and have been in the business since 2004. They do all kinds of Vinyl Sundeck installations and repairs; Aluminum railing installation and repairs. Rebranding done for the client that includes stationary, car decals and a brand new website.